September 17, 2018 – UPDATE: Registration is now closed! It’s that time of the year again, and I’m so, so, so ecstatic to announce that Greta’s Junkyard is turning five! It still feels so surreal. Do you guys remember the first time I celebrated my blog’s anniversary with a makeup workshop in Purebeauty Serendra? And that time we had a Coffee and Contour session in Craft Greenhills? Let’s not forget the Pampering Soiree in Manos Nail Lounge last year, which was so much fun! We grew together these last five years, and you all witnessed (through the stories posted on my blog and Instagram) as I went from a scared corporate girl trying to figure out my way through life, to traveling and going on adventures, to attending events and talking about everything beauty and lifestyle, to finding a career closest to my dream job, and now—my major announcement: to getting married! 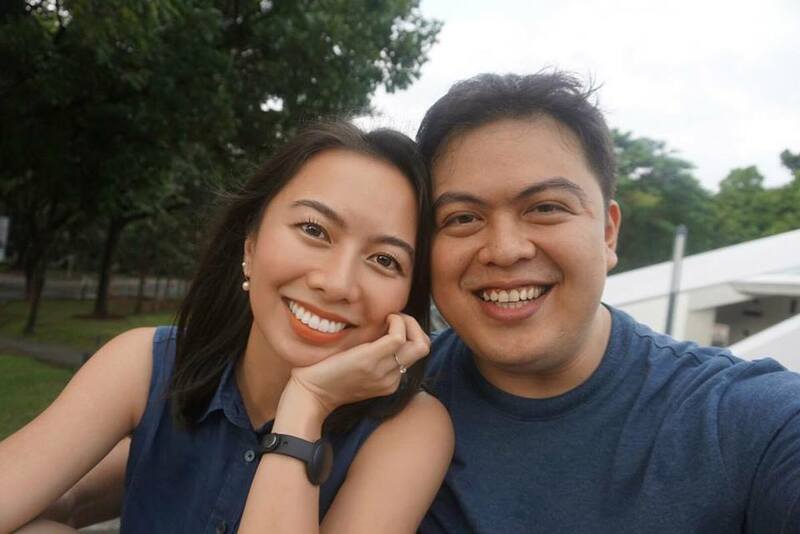 The Cupcake finally proposed to me last August 27, 2018 after nearly five years of being together, and I think it’s so timely to celebrate our engagement together with the 5th anniversary of the blog. And since we’ll be leaving for an exciting trip for a couple of weeks, I just wanted to announce this early so that everyone can mark it on their calendars and save the date. I’ll be hosting an afternoon of bonding, bubblies, and beauty at the Calyxta HQ with 20 of my readers on September 29, 2018 (Saturday) from 2pm to 5pm. 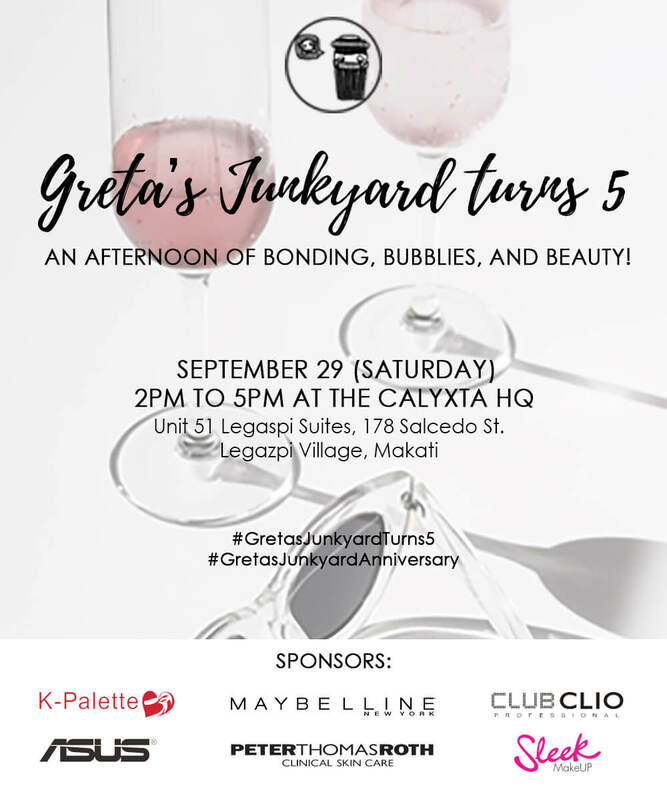 There will be a makeup workshop, fun games, merienda, and exciting raffle prizes care of our generous sponsors: Maybelline, K-Palette, Peter Thomas Roth, Club Clio, Sleek MakeUP, and ASUS. But as always, like how I’ve been doing it every year (and to be fair to everyone), only the first 20 readers to register will be accommodated. So be sure to set an alarm on your phone, as I’ll be releasing the registration sheet here in this blog post on September 17, 2018 (Monday) at 12nn. Thank you from the bottom of my heart for all the love and support you’ve given me these last five years. It has been such a colorful journey, and I can’t wait to celebrate this very special milestone with all of you. Congrats and Happy Anniversary. More power to you.